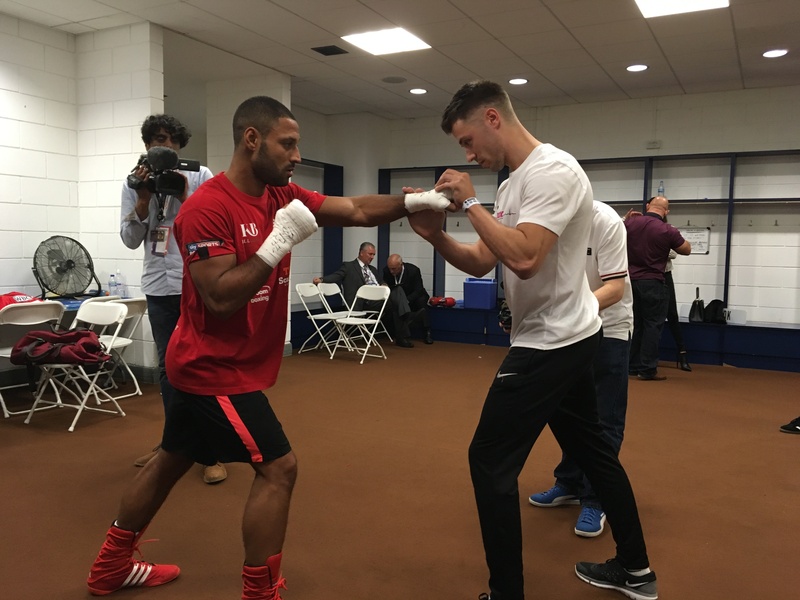 “The hard work is done” is often a phrase used in boxing as they get closer to stepping through the ropes – however, gains from a training camp can unravel through a mismanaged taper…. In Boxing Science’s NEW online training program, we provide a detailed tapering strategy to get your firing for fight night! So…. what is a taper? The taper is a reduction in the training load of athletes in the final days and weeks before a fight, with the aim of optimising performance. An old school training method would be to train hard, have one last hard spar one week before and then rest up when making weight. This can leave a boxer having itchy knuckles as they anticipate getting in the ring. The Boxing Science tapering strategies can help a boxer get through fight week to be physically and psychologically firing for fight night. The difficulty for athletes, coaches, and sports scientists consists in finding the strategy that will find the optimal balance between enough training, and enough rest. This is called the fitness-fatigue model (below). The aim is to maximise the decrease in accumulated fatigue, whilst retaining or further enhancing physical fitness. This leads to peak performance. To achieve this balance is really important. Performance can be affected if the taper is too short and the training load is too high, likewise for tapers that are too long and low training loads. This reduction of the training load can be achieved through the alteration of several components, including the training volume, intensity, and frequency. Also, training load can be manipulated with the pattern of training loads and the taper duration. The most common and effective way to maintain fitness is keeping the intensity high and the training load reduces. This taper can be 7-10 days, however a longer / more effective training camp can look to start their taper 14 days from competition. Our taper starts with reducing the load on the key strength exercises. We use 60-75% loads on squat, deadlift and pressing exercises from 14 days out. We then progress to lighter-load general and punch specific exercises, this can start 7-10 days out from fight night. The load drops even more on fight week, using mostly bodyweight, light-loaded and exercises. 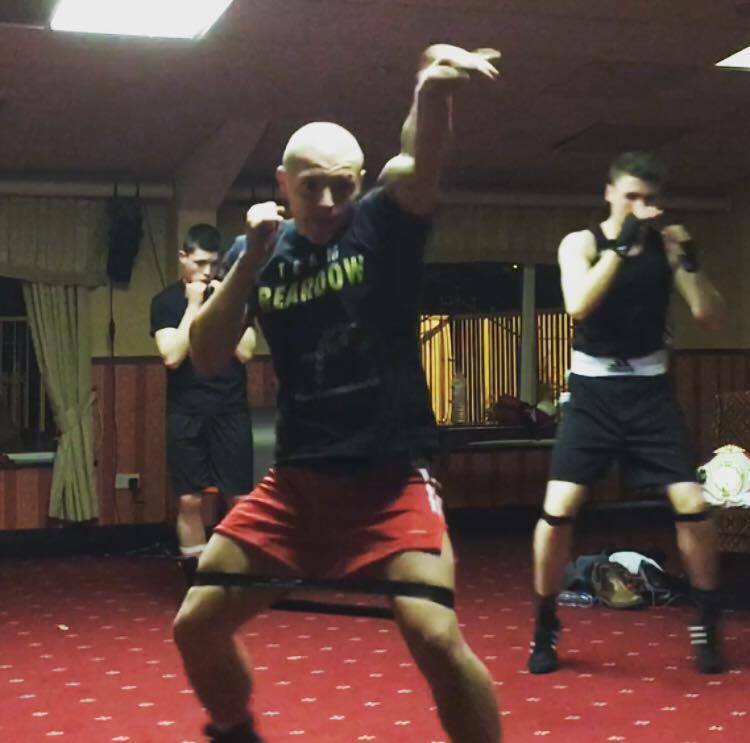 We shift the emphasis from generic to sport specific exercises – we love to use banded shadow box to get the hips and core firing in boxing actions. Due to being more demanding on the body, the conditioning taper is slightly longer as training load is gradually reduced with three weeks to go. Training intensity is kept high whilst the load is reduced. This can be achieved in a few ways and is dependent on the conditioning methods used in the current camp. Boxing Science have helped hundreds of athletes get fitter, faster and stronger with our ‘Train Like A Champion’ program…..
Now, we’re taking our next steps towards world-level fitness with our NEW program… TLAC 2.0. For a limited time only, we are offering TWO world-class programs for the price of one! 3-phase nutrition guide to fuel your performance and comfortably make the weight. Movement program to make you faster, flow in the ring and agile on your feet. What’s new in TLAC 2.0?